Synthetic or Conventional Motor Oil; Which is Best? There was a time that all you needed to decide was what viscosity oil you wanted for your car for an oil change. Now you need to decide not only that but also whether you want synthetic or conventional motor oil. Although synthetic motor oil has a hefty price tag, it has some benefits that you may want to consider in your decision making. 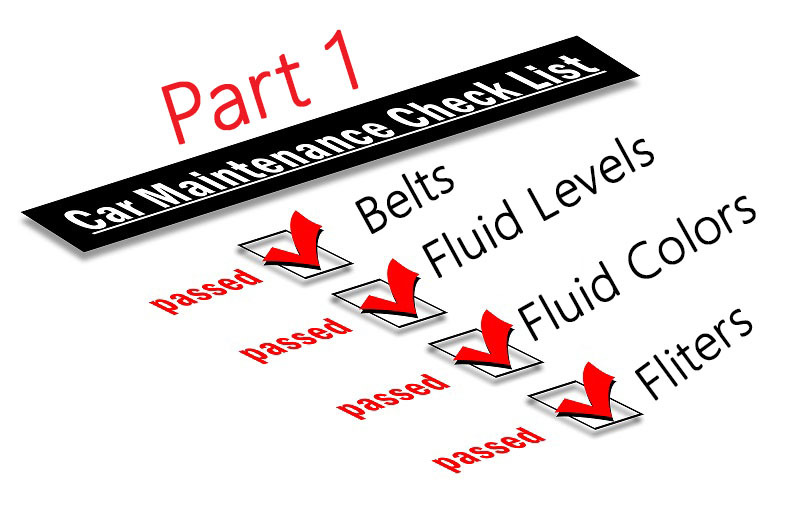 Of course, the first thing to consult is your owner’s manual to determine if one or the other is recommended for your vehicle’s regular oil change. From there here’s what you should know. Choosing synthetic oil isn’t going to save the planet as it comes from crude oil just as conventional does. Both can lubricate your engine well at high temperatures. You’ll find that any quality brand of motor oil, synthetic or conventional, has additives to help prevent breakdown of the oil and improve performance over long-term use of the car. 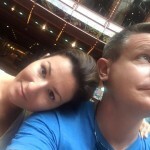 There are many more differences than similarities. Synthetic oil is more stable. In Florida we tend to have higher temperatures for longer periods of time than other parts of the country. Because of this, you may want to consider synthetic motor oil, It better maintains its viscosity to protect your engine in extreme temperatures. Synthetic provide betters protection for your engine. Although they’re more expensive, you likely won’t need an oil change as often. It also will help you engine last longer because it doesn’t break down. Conventional oil leaves more deposits in your engine. You may have heard the term “sludge”. 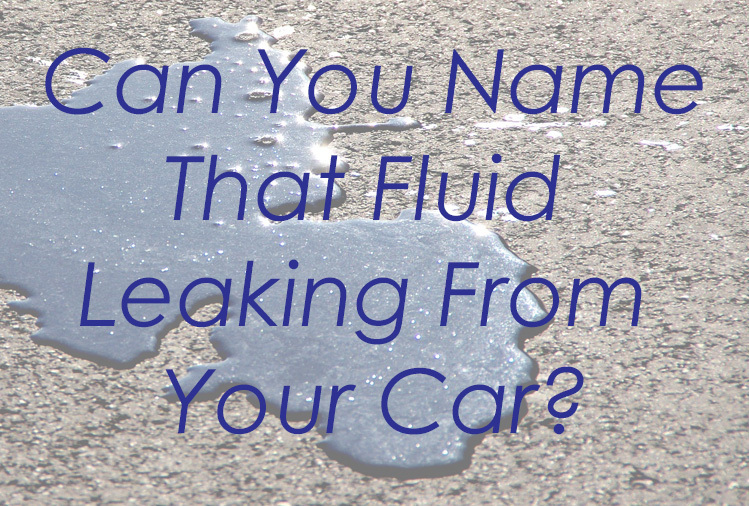 It refers to the deposits left by conventional motor oil as it breaks down. Because synthetic motor oil is better refined, it breaks down less leading to fewer deposits in your engine. You may even find you get better gas mileage. 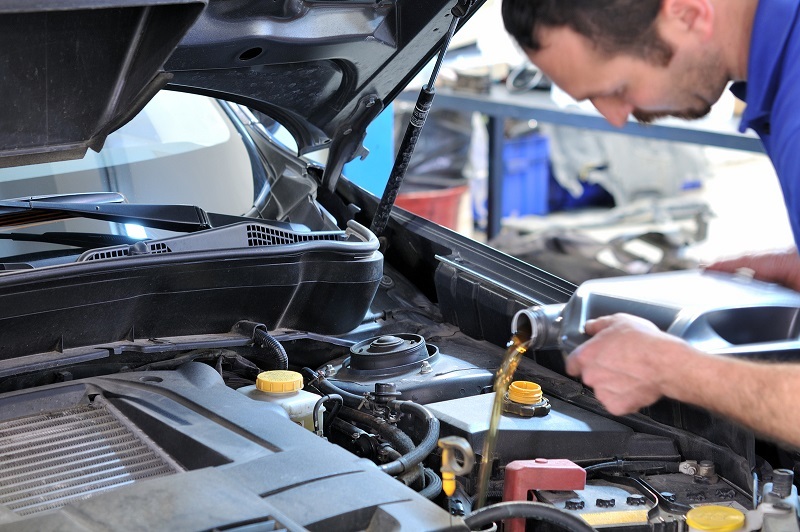 If it’s time for an oil change for your car, consider Oldsmar Automotive. We can answer your questions about synthetic and conventional motor oil and help you choose the best option for your car and budget. Stop by 3166 Tampa Road in Oldsmar or call 727-784-3501 for an appointment. What’s the Right Tire Pressure for My Car? It’s like Goldilocks and the beds, you don’t want your tires too soft or too hard, you want them just right. The right tire pressure keeps you safe and helps your tires last longer. 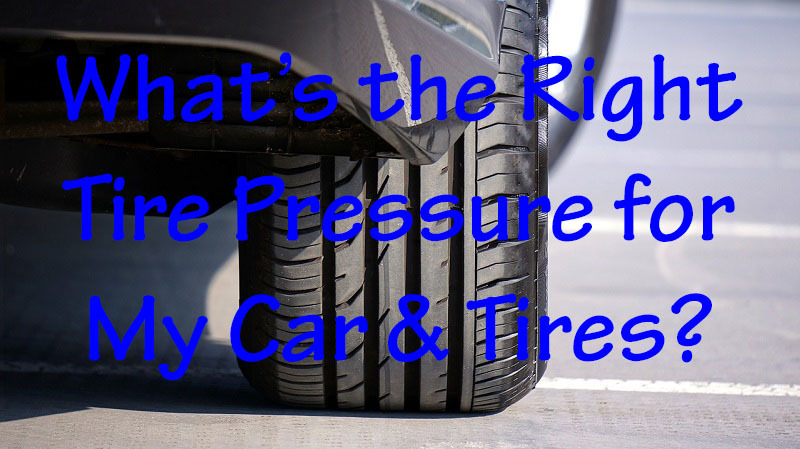 But how do you know what the right pressure is for your tires? Unless you have a new car with dash warning lights that tell you when your tires are underinflated, you should check yours regularly, especially with extreme temperature changes. Newer cars have sensors that indicate if a tire has low pressure. Some cars tell you which tire, while others only tell you that your pressure is low. You want to make sure to attend to the issue as soon as the alert goes off to keep your tires in the best possible condition. Far too many novice car owners look at the side of their tire and see a maximum PSI and assume that their tires are safe up to that number. That couldn’t be further from the truth. Inside your door jam is a number that gives your car’s recommended PSI. You should always go by the car’s recommended PSI when you have the correct size tires on the vehicle. How Often and When Should I Check the Pressure? Your tires can lose 1-2 pounds of air every month so you should check them that often. However, don’t make the mistake of checking them after you’ve been driving. For the most accurate reading, you should check your tires while they are cool. You can find a good tire pressure gauge for less than ten dollars at your local auto store or even on Amazon. Although it’s not hard to check the pressure, you may want to do each tire a few times as it’s not always a perfect science getting the gauge onto the valve stem. Also, you can’t check just one tire, always check all of them. If you’ve purchased your tires from Oldsmar Automotive, we’ll be happy to check the tire pressure anytime. Of course, if we do a tire rotation, we will check them during the rotation process. If you find that you have a tire that constantly needs more air, you likely need a flat tire repair service. Oldsmar Automotive can help with all your tire maintenance needs. 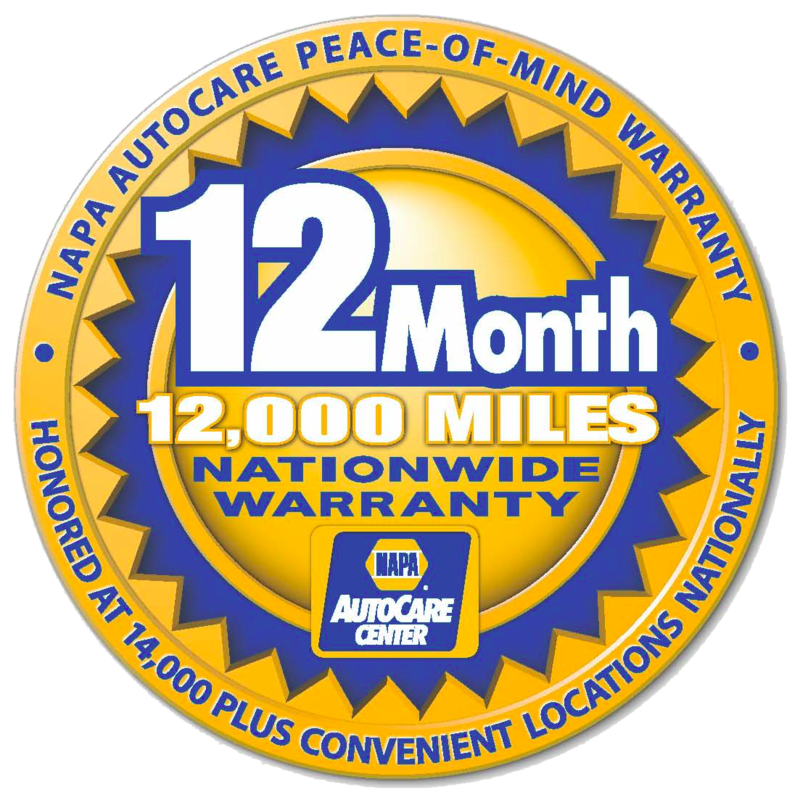 Call us today at 727-784-3501 to schedule an appointment or stop by 3166 Tampa Road.